Included: sandwich, nice wine, beer, soft drinks, water. 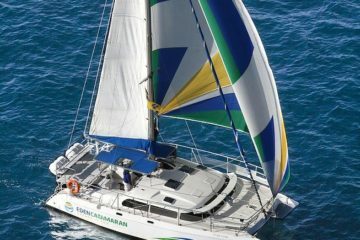 3 hours Shared Charter with Big Smile Luxury is one of the best 3 hours long trips, if you wish to stand out from crowds on cheaper big catamarans. 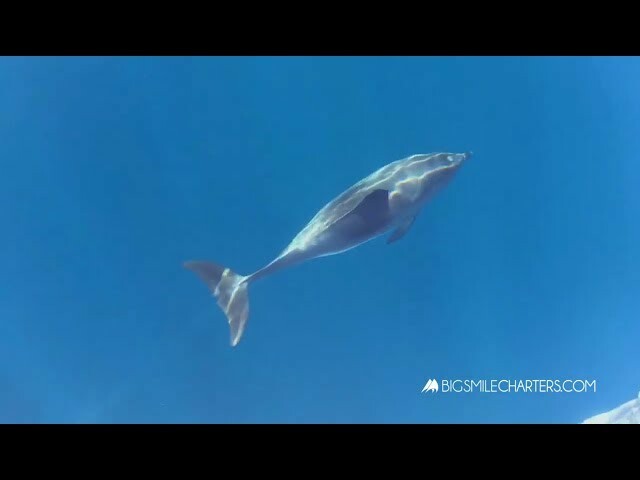 Whale & Dolphin Watching, snorkelling and 3 hours of joy. 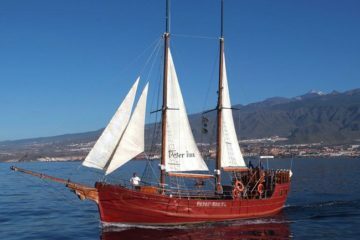 During this unforgettable luxury boat trip in Tenerife you will have stop nearby El Puertito for snorkeling and swimming with a chance to see turtles, swimming. After the stop the boat leads far from the shore where we will surely be watching dolphins and whales on our way. 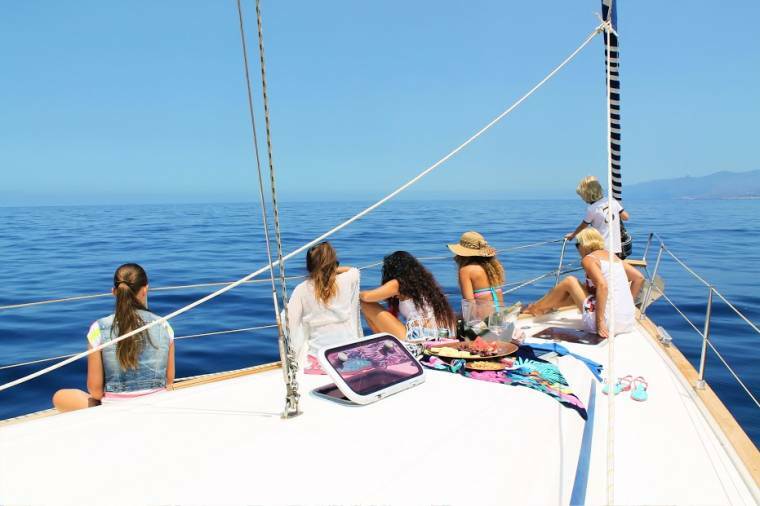 Included: pick-up and drop-off from/to your Hotel, canary wine, beer, soft drinks, water, sandwich. The boat is equipped with comfortable cabin, WC, shadow area (here you can always get drinks, whole the trip along) and open space for taking sun tan and just relaxing.